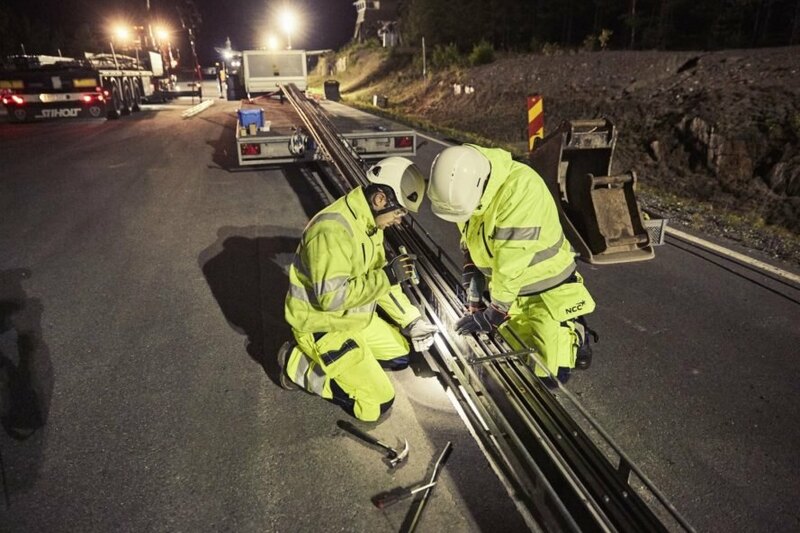 The first electrified road capable of charging EVs as they drive across it is now open outside of Stockholm, Sweden. While the road — which links Stockholm Arlanda airport to a nearby logistics site — is only two kilometers long, it is a significant step forward in Sweden’s strategic plan for energy and climate change. The country aims to become independent of fossil fuels by 2030 – a task that will require a 70 percent reduction in emissions from the transportation sector. Once expanded, the electric roadways and highways in Sweden will make it convenient to charge electric vehicles and ease the country’s transition from traditional combustion engine vehicles. It currently costs 1 million euros to construct one kilometer of electrified road, but this is still 50 times less than the cost of installing an equivalent distance of an overhead tram line. At the moment, Sweden maintains about half a million kilometers of roadways, of which 20,000 are highways. “If we electrify 20,000 kilometers of highways that will definitely be enough,” Säll said. “The distance between two highways is never more than 45 kilometers, and electric cars can already travel that distance without needing to be recharged. Some believe it would be enough to electrify 5,000 kilometers.” Sweden and Germany are in discussion to eventually construct a network of electrified roads to encourage a Europe-wide adoption of electric vehicles. The first electrified road capable of charging electric vehicles as they drive across it is now open outside of Stockholm, Sweden. 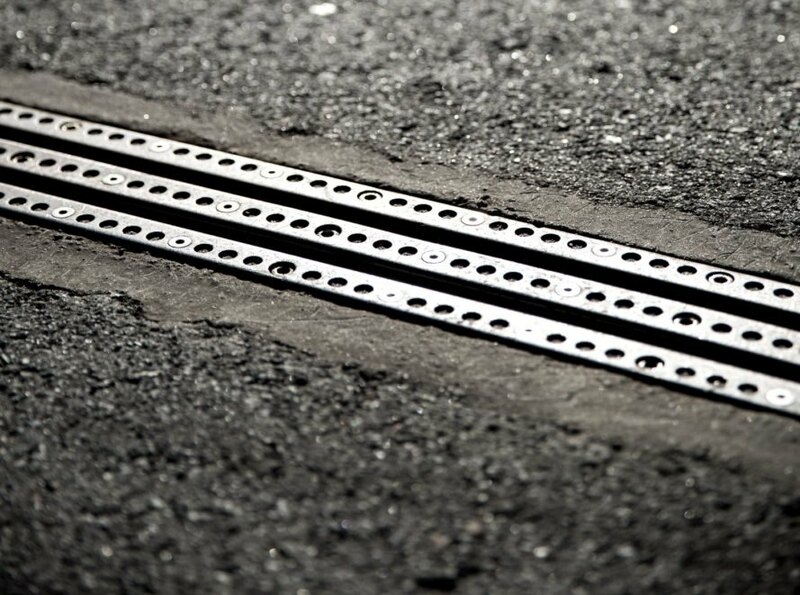 A close-up of the electric rail on the road surface. Workers install the electric rail underneath the road. An electric truck drives down a snow-covered electrified road that charges the vehicle as it drives.